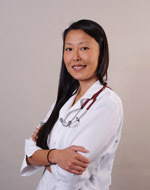 Dr. Lee of Lone Mountain Animal Hospital in Northwest Las Vegas discusses canine fear of fireworks and how you can help. More dogs go missing on the Fourth of July than any other holiday. This is because of the fear they experience caused by the explosive sound of fireworks erupting throughout the day and well into the night. The sound can be terrifying for most dogs. Fear of loud noises is a natural response, the noise prompts their nervous systems causing them to panic. Noise aversion is what happens when your dog attempts to our run the sound that’s frightening them. Scared dogs will leap over fences, break through windows run into traffic and worse. Trying to escape the explosions they end up hurting themselves. Dogs rely on their senses to understand the world around them. Their sense of hearing is much more developed than human senses. Dogs hear at a frequency of 40-60 kHz while humans hear at a 20-40 kHz. They also have 18 muscles in their ears compared to the 6 in human ears. These muscles allow movement of the ears to amplify sounds. This is why some of the noises that don’t bother us are frightening for them. Preparing for the fireworks in advance is beneficial. Play the sound of fireworks at a gradually increasing volume at least a month in advance. 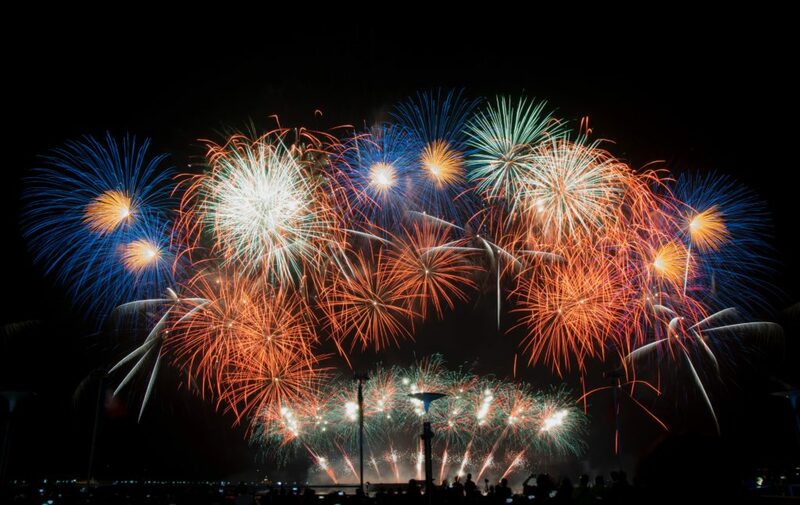 This will help your pet get used to the sound so that when the holiday comes the fireworks won’t be such an unexpected and frightening surprise. Turn up the radio or television to help drown out the noise from outside. Cut off the visual stimulation by closing the blinds or curtains. Home kenneling is also a great idea if you don’t plan to be home, in order to avoid damage to your home and your pet hurting himself. 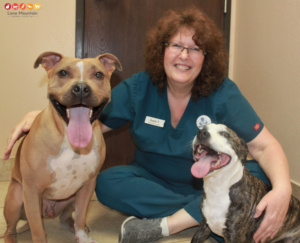 Lone Mountain Animal Hospital has a variety of options including boarding and anti-anxiety medication for dog owners who deal with a fearful and anxious pet. 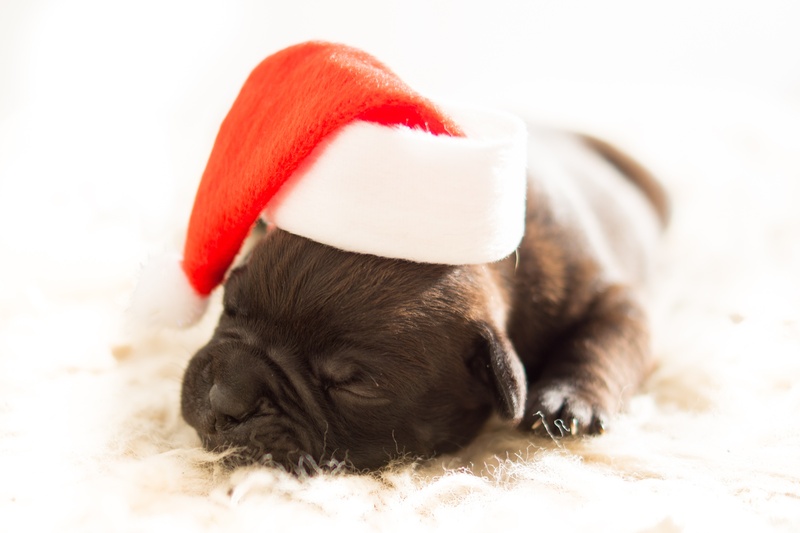 Protect your dog this holiday, speak with a veterinarian and discuss your pet’s specific needs. Schedule an appointment today! They can affect any pet in the United States and many other parts of the world. Heartworms can live in dogs, cats, ferrets, and sometimes, even humans. Heartworm cases are found in many urban areas due to coyotes and foxes who are large carriers of the disease. Heartworm disease can cause long term damage to the heart, lungs, kidneys, and arteries. 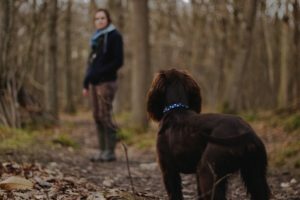 One thing unique to this disease is the negative affect the parasites can have on the health of your pet long after they are gone. The mosquito is the most common culprit in spreading the disease from one affected animal to the other. Adult female heartworms living in an infected mammal produce tiny baby worms called microfilaria. These microscopic baby worms circulate in the bloodstream and when the mosquito takes its blood meal, these worms are ingested as well. The baby worms then mature into larvae which is the “infective stage” over the span of 10 to 14 days. These larvae are then transferred through the mosquito’s bite wound on the next animal. It takes six months for the larvae to mature into adults after entering the new host. Adult heartworms can live anywhere from five to seven years in dogs and two to three years in cats. These worms can reach up to 14 inches in length and your pet may show no symptoms until serious disease appears in the heart, lungs, kidney, and liver. By the time the heartworms make themselves known, your pet may be experiencing coughing, lethargy, or fainting spells. Heartworm may not be as prevalent in Clark County as in southern states, but that doesn’t mean it doesn’t exist. 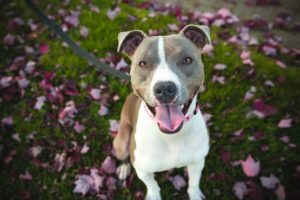 According to the Companion Animal Parasite Council (CAPC) 16 positive cases of heartworm have been found out of the 2,708 dogs tested in Clark County. That number may seem miniscule, but when we break it down, that’s 1 out of 169 dogs-60 percent of positive cases of heartworm cases in the state of Nevada are found in Clark County. 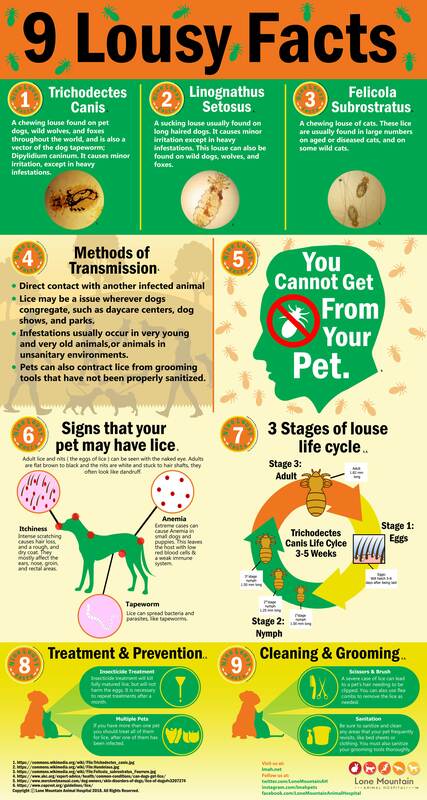 There are a number of factors that can affect these results such as the lifestyle and region your pet lives in and of course, parasite prevention efforts. 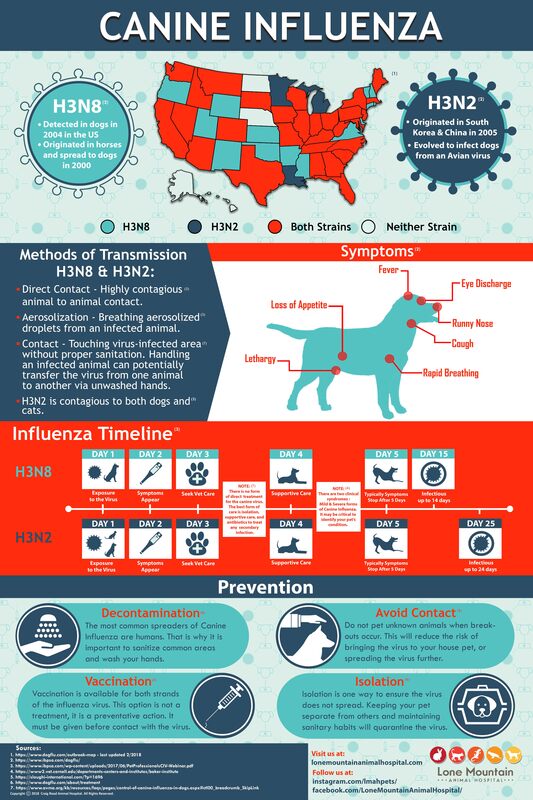 Families that take their fur buddy on a trip to nearby states like California increase the risk of him being infected. Veterinarians suggest to start preventative care for your pet when they are young. 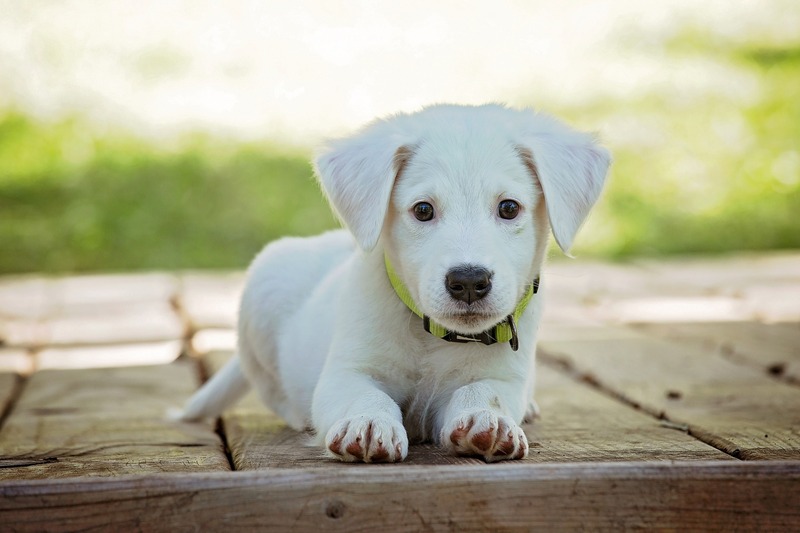 Puppies under seven months can start preventative care without a pretest. They should go on monthly preventative life long and annually receive testing after the first year to ensure they are heartworm free. It is harder to detect heartworm in cats as they are more unlikely to have them. 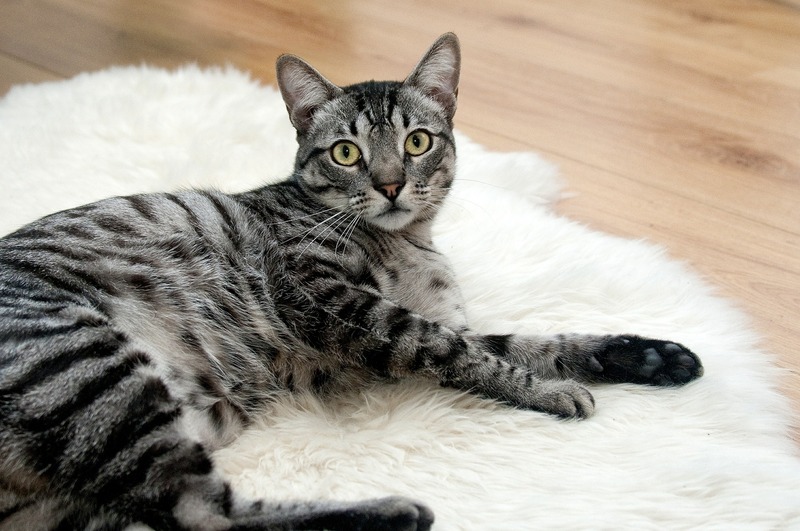 There are a few different methods to test for the disease in cats, and it is best to discuss these options with your local veterinarian. Cats should be tested before starting prevention and then re-tested as the doctor deems fit for your cat. There is no approved treatment for heartworm found in cats which means that prevention can be very important in the health of your pet. Prevention is easy and less expensive when compared to treatment for a positive result. Annual testing for dogs is necessary, even if he is on year-round prevention. 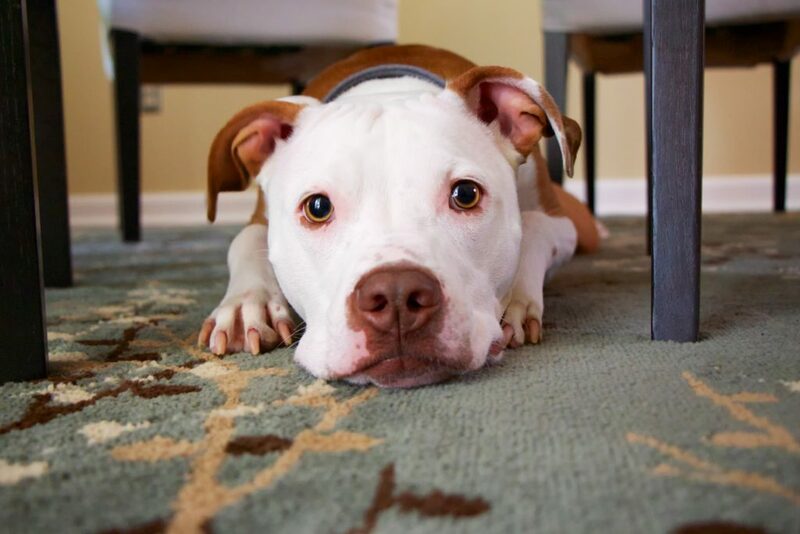 Heartworm medications are highly effective but nothing is guaranteed. If one dose is missed or given late, your dog goes unprotected. The best chance you can give your loved one against this parasite is prevention. New addition to the pet family? Find out how to introduce to the other family members. 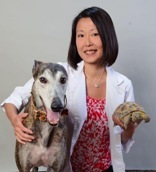 Veterinarian Talia Gattenuo of Lone Mountain Animal Hospital in North West Las Vegas discusses how to help introduce a new addition into a multi-pet household. Meeting and greeting. Socialization is important for your dog or cat because it can reduce his stress, and make him more comfortable when encountering new environments, people, and other pets. 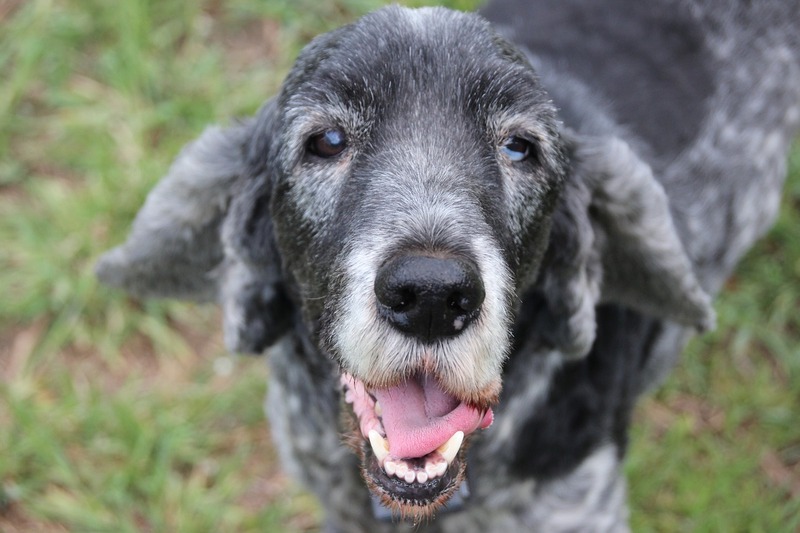 It can be beneficial for his overall health, making him a friendlier, happier, and more predictable companion. Under-socialized pets can become aggressive, anxious, shy, and fearful, especially at the veterinary hospital. We love our pets, and we know these are the last things we would want him to feel. 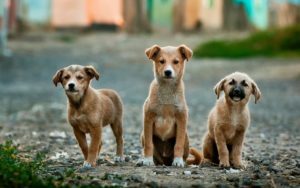 Puppies that are under-socialized and playfully aggressive, often grow into adulthood with the same habits that were once believed to be cute. Many adopted pets show these same behaviors for a number of different reasons. There is no way to truly understand the entire history of an adopted pet, and sometimes these traits are a result of an abusive environment or neglect. But there is hope. A little patience and extra TLC can help turn your fearful pup into a friendly one. Socialization is a lifetime lesson and should not be neglected as they get older. It is also important to understand the personality of your dog or cat. As for any pet, some are just more social than others. A kitten might be more susceptible to making friends with a dog other than the 6-year-old cat that has never had to share your affection. But no matter the age, it doesn’t make this feat impossible. Confinement of the new pet might be a great start. Keep the new pet in his own room with his own toys, litter box, food, and away from the resident pets. Feed both pets at the same time on each side of the door so that they can both get used to each other’s smells while doing something enjoyable (food makes everyone happy). Over time, move the food dishes closer and closer towards the door keeping them on their own side during their meal. Dogs can do well with a high, sturdy baby gate between the two. Remember that this type of gate will not prevent a cat from jumping over. Reinforcing positive conduct with a favorite treat and affection can help solidify good behavior. Once a new pet is acclimated to the new environment let him run around and explore your home while the old pets are in confinement. Do this several times a day but only when you are home to supervise. Once you feel comfortable with allowing them to begin to interact, you can try having them meet face to face but pay attention to their body language. 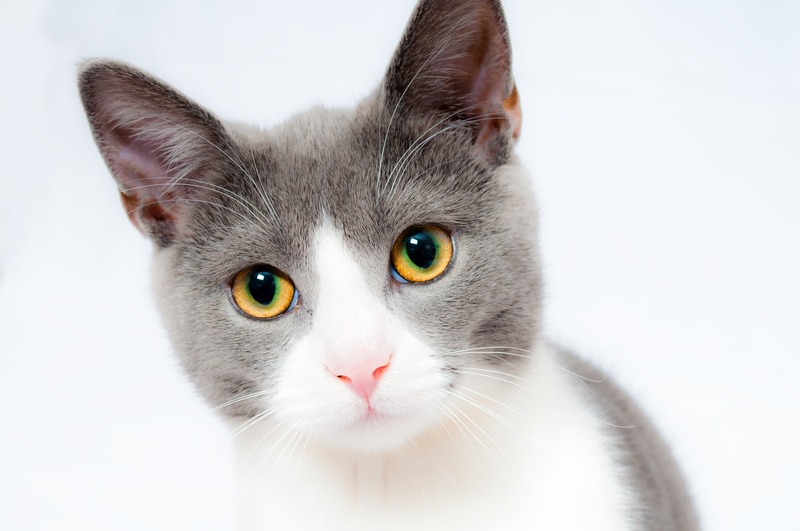 Cats with flattened ears, crouching, and hissing are showing signs of aggression. Dogs will bare their teeth, growl, or become stiff-legged. You can clap, spray them with a water bottle or throw a pillow in another direction to distract them. If a standoff ensues, very carefully separate them until they calm down. Placing a leash on each pet, before interacting, helps to separate them if an aggressive behavior is elicited without getting the pet or you injured. Never get in the middle of a fight, you can get hurt. By paying attention to their body language, you may be able to prevent a fight and have time to use the necessary steps before it occurs. It is very important to stay patient. Forcing your pets to get along will diminish your chances for success and might create a negative experience for both. Remember to work at their pace, not yours. The more patient you are, the higher your chances are of success. All interactions must be closely monitored and supervised until you are absolutely positive they are comfortable and safe within each other’s company. This can take anywhere from one week to months depending on your pet. If you feel these tips may not be working, try discussing other options with your veterinarian. Good luck, you’re on your way to having a larger and happy family.